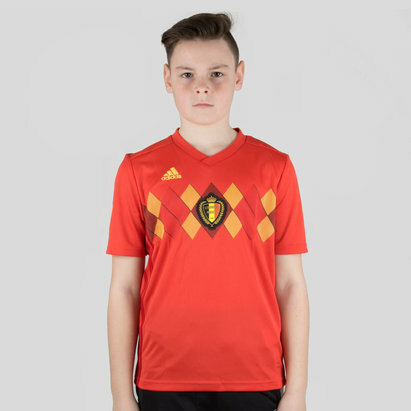 Featuring some of European football’s most impressive young talent, Belgium have made a real name for themselves in international football during recent years. 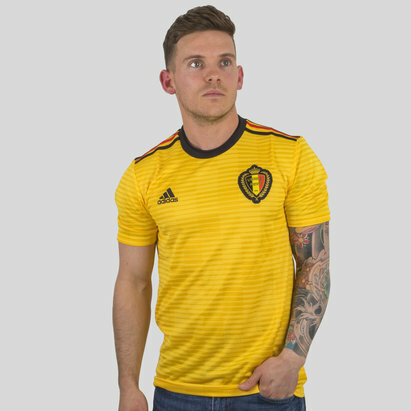 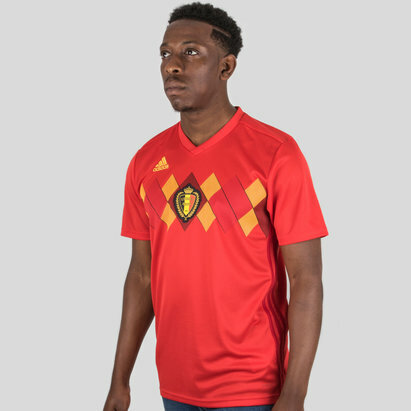 Here at Lovell Soccer, we’ve got everything you need to show your support and appreciation – including the latest home and away Belgium shirts. 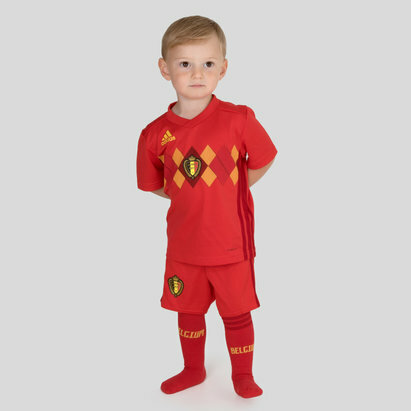 Check out our full Belgium range today.